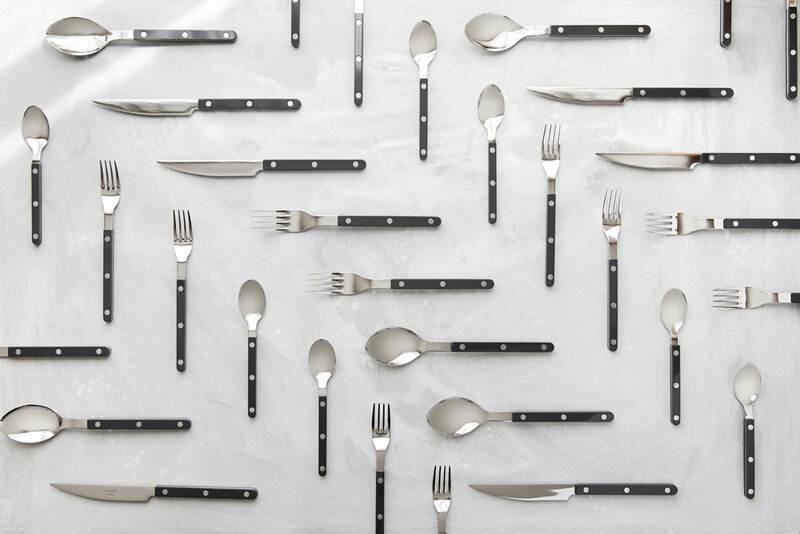 Chairs + Cups is a connoisseur’s answer to dinner partyware rentals in San Francisco, or as we refer to our chic meal settings: Soiree Sets. 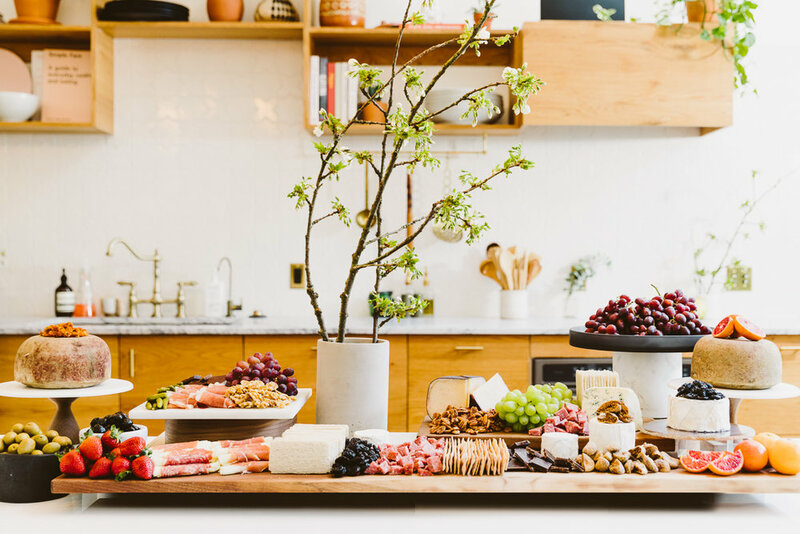 Our expertly curated Soiree Sets include artisanal floral arrangements, glasses, plates, linen napkins, candles, and flatware - delivered in beautiful cedar wood crates. Chairs + Cups Soiree Set packages can be enjoyed for up to one night. When the meal is through, customers simply place the settings back into our elegant crates and we pick them up. 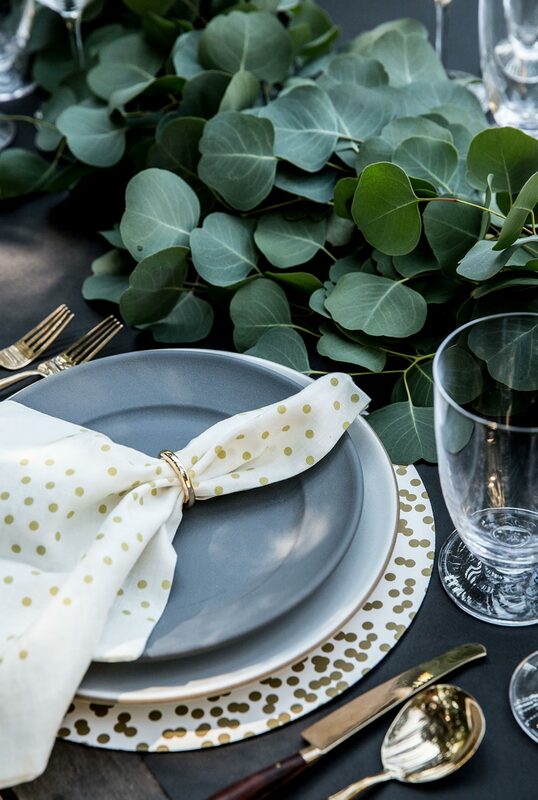 Our mission is to enable party hosts to easily host a meal with finesse, without the costs of hunting down, purchasing, arranging, cleaning and stocking table settings. We’re on our way towards that goal - one Soiree Set at a time!